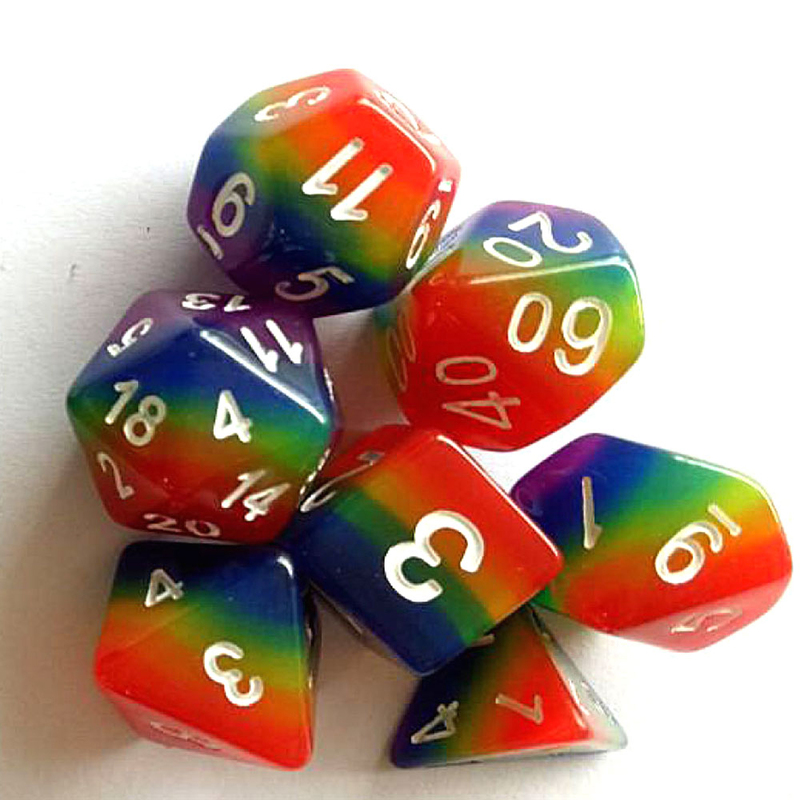 There’s a rumour that you can never have too many dice, which is why we developed The Dice Club a monthly subscription box especially for folk who love dice. No need to cancel if you don’t want to carry on. 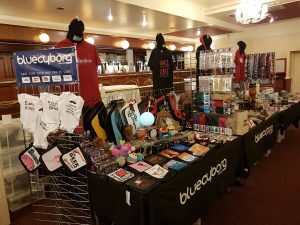 We offer a trial, which is basically 2 or more sets of great dice in a Dice club dice bag or you can subscribe for 3 or 6 months at a time and with your first month’s dice you’ll get some freebies as a thanks for signing up. Once your subscription is up, if you want more dice every month you can subscribe again or if it’s not for you, don’t subscribe again. You’ll never have to jump through hoops to cancel and we’ll never charge you unexpectedly. Check out The Dice Club now. Here a BlueCyborg we’re a big fan of “whatever makes you happy” and that’s why we’ve always supported the LGBT+ community. 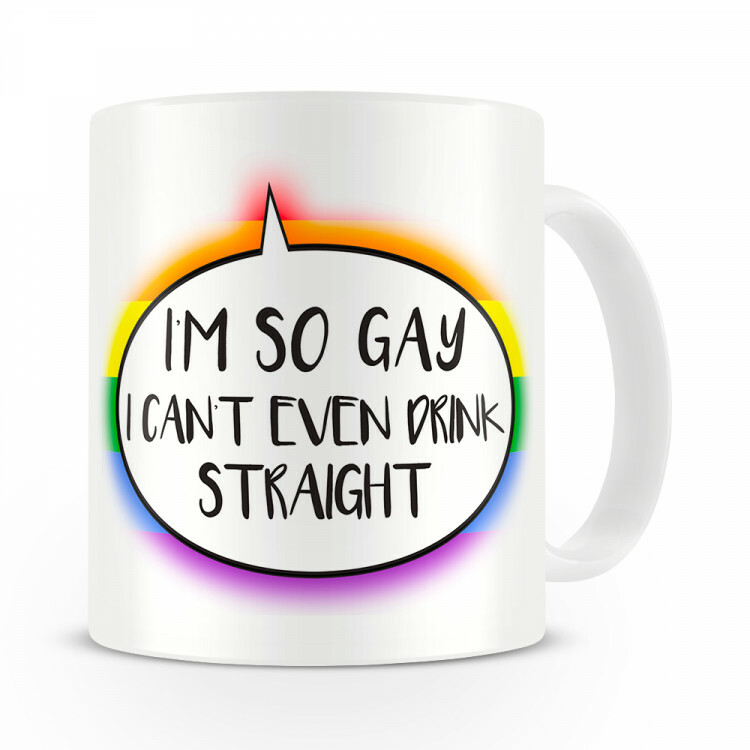 We added a bunch of new LGBT+ products this week with many more to come over the coming weeks, so you can be proud of who you are! We’ve had a small dice restock, with many more on the way, stock is extremely limited at this time so grab yours before they are gone! 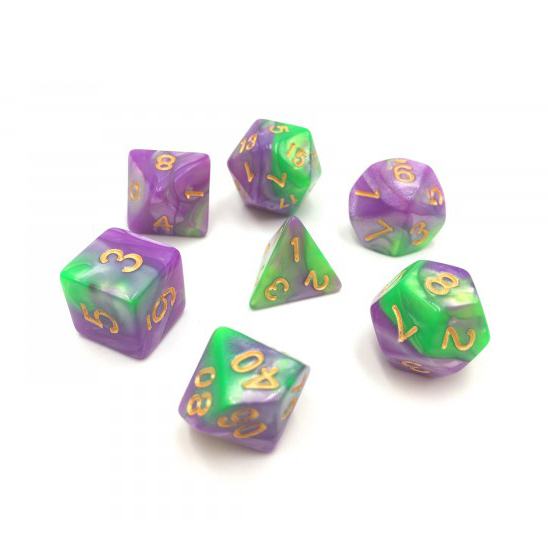 As always, we’ve also added a few new designs including the Elemental Purple / Green Dice and the Rainbow Dice. Although my timing was out and I’m not yet finished re-binging season 1 for many of you it’s Discovery Day! Star Trek Discovery is just as good the second time round, and I’m looking forward to season 2 Fridays. I hope you guys enjoy it too, even if you’ve not been Star Trek fans in the past, give it a go, I know this series has been well received by non Trekkie’s but don’t forget, in-between episodes check out our Star Trek Merchandise, our Netflix subscription depends on you! There’s no doubt, we live in stressful times. The worlds gone mad, there’s crazy folk on the streets waving about weapons, the government can’t figure out what they’re doing about BREXIT, Trumps stamping his feet about his wall and to top it all off we’re all addicted to our mobile phones so we can’t even get away from it! 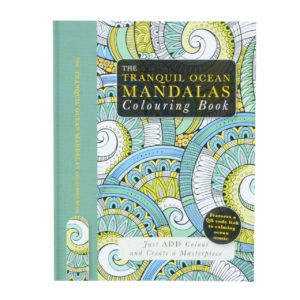 Put down your phone, pop on some relaxing music, pour yourself a nice cup of tea and take a break from the world with our great new range of Colouring Books designed specifically for adults (although I guess most of them are fine for kids too). 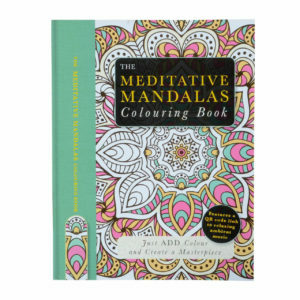 Unlike Kim Kardashian’s ‘scream therapy’, Adult Art Therapy is a proper thing, with researchers and art therapists alike telling us the calming benefits of colouring in for over a decade there’s no time like the present to grab a colouring book and pick up your colouring pencils, or pens (or the bodily fluids of your enemies, whatever!) 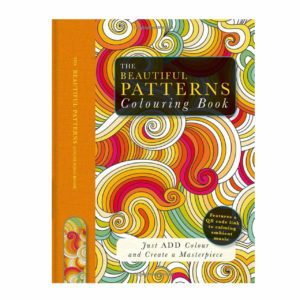 and start colouring in! The BlueCyborg offices will close Thursday 20th December 2018 to spend time with our family. Please feel free to place orders on our website over the Christmas period, orders placed after 20th December will be shipped on our return on Monday the 7th January. We just wanted to take a moment to thank you all for being part of our year, without you there would be no us and that would be very sad indeed. Once again THANKS for being part of our 2018. Our Tour Kicks Off Next Week! Our 2018 Tour kicks off next week with a small event called EXP-0 Video Game Convention! at the Northumbria University’s Students Union building. EXP-0 Video Game Convention! promises a day of both competitive and relaxed fun for all gamers. With Gaming and Card tournaments, a Cosplay Competition and Stall Traders. And the best part… it’s FREE! We’re Just one week away from the release of the next exciting instalment of Magic: Rivals of Ixalan. We’re not selling individual boosters for this release, as we’ll be concentrating on what we believe is the better value products, the Rivals of Ixalan Bundle and the Planeswalker Decks; Angarth, Minotaur Pirate and Vraska, Scheming Gorgon. 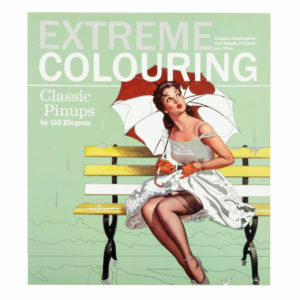 These great products are available for Pre-Order on our site right now! We normally ship the day before release so they’ll be dropping through letterboxes the day of release which in is the 19th January. Discovery Pins Selling Out Fast! If you’ve been following us on Facebook, you’ll know we love Star Trek Discovery! After the replica Starfleet badges came into stock last week and they flew off the shelves and we’ve completely sold out of science badges and on our last few of the other designs. Don’t want a full size badge? we’ve got some great Star Trek Discovery Lapel Pins coming in the next week so you can show you’re love of the show in a more subtle way. 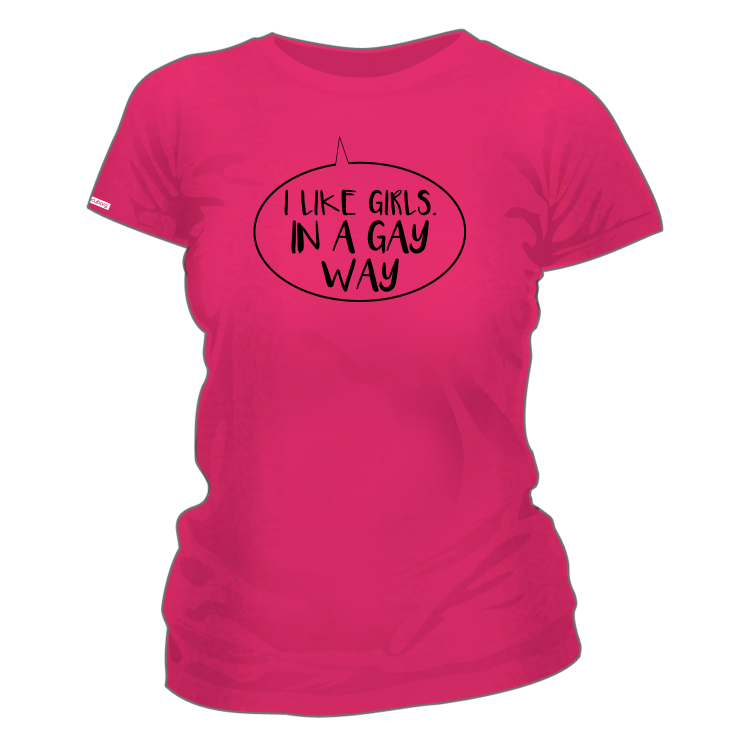 Check out our Star Trek Section now! Now this whole Christmas and New Year lark is done and dusted, Easter eggs are on the supermarket shelves and most of our postal partners and suppliers will be back from holiday tomorrow, we’re excited to have a bit of normality back. Our calendar is filling up, and the first half of our Hot Off The Press Tour is looking exciting with some great events scheduled. As we’ve got some huge events coming up we’ve also got some new ways to ensure you don’t miss us. What’s the point in going on tour without having some great products to show you? Through careful research we’ve got some great new product ranges on the horizon as well as a load of our own products in development and testing, which will be released over the course of the year, but more on that later! Like all good plans there are plenty of things in development that we’re not quite ready to share so keep an eye on our website, Facebook and Twitter accounts to keep up to date.